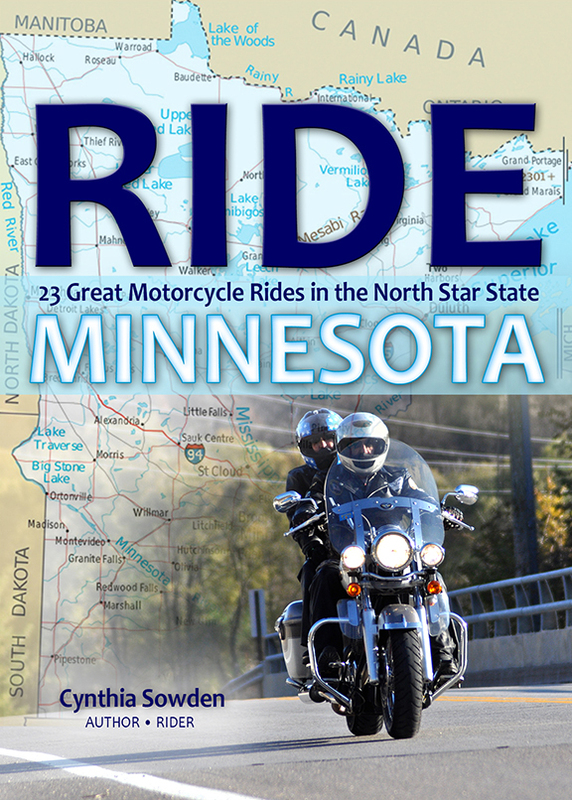 Posted on November 5, 2014, in Minnesota, Minnesota tourism, Ride Minnesota and tagged 22nd Annual Writer's Digest Self-Published Book Awards, Writer's Digest Magazine. Bookmark the permalink. Leave a comment.